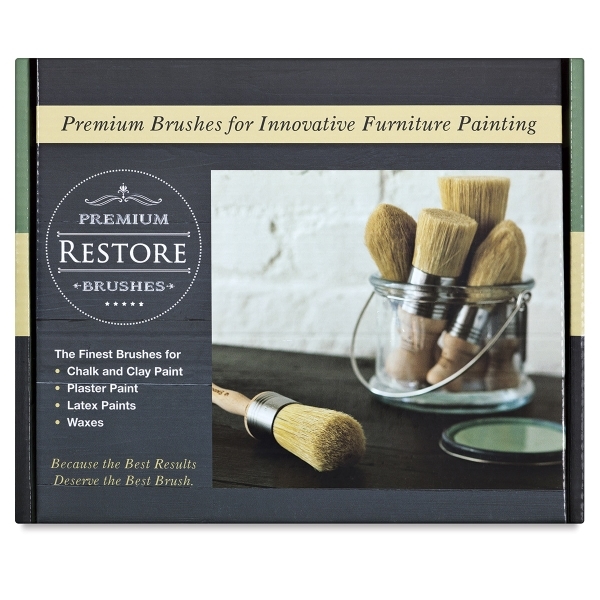 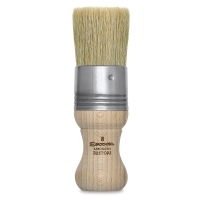 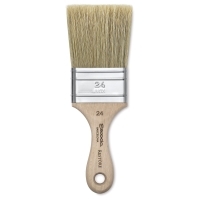 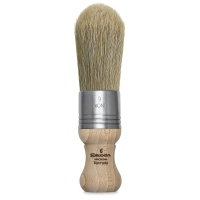 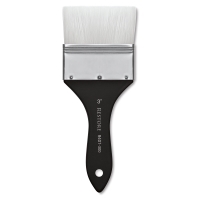 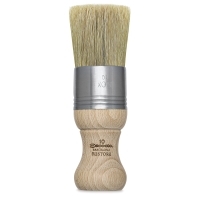 Handcrafted in Europe by master craftsmen, Escoda Restore Premium Brushes are a line of Chungking bristle and high-tech synthetic filament brushes designed to create a spectrum of finishes on furniture and other surfaces. Developed for use with chalk, clay, plaster, and latex paints, as well as waxes, Escoda Restore brushes are available in a variety of unique shapes and sizes. 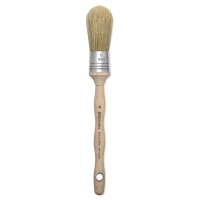 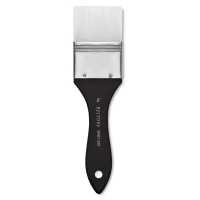 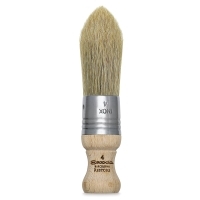 The Bristle line includes oversized Dome, Pointed, and Flat brushes with wood handles that are either long or stubby. 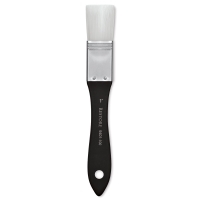 The white synthetic filament line includes a range of Flats with matte black handles. 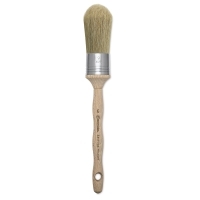 Every brush has an ergonomic handle for optimum control and comfort. 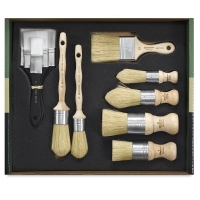 Set of 10 — This set includes one each of Size 4 Long Handle Bristle Dome, Size 6 Long Handle Bristle Dome, Size 4 Stubby Handle Bristle Pointed, Size 6 Stubby Handle Bristle Pointed, Size 8 Stubby Handle Bristle Flat, Size 10 Stubby Handle Bristle Flat, Size 2" Bristle Flat, Size 1" White Synthetic Flat, Size 2" White Synthetic Flat, and Size 3" White Synthetic Flat.